The Sutton Center is situated on 40 acres of an oak-covered hilltop near Bartlesville, Oklahoma. An 8,000 square foot administration building provides office, library, conference, and dining space for the staff of the Center. 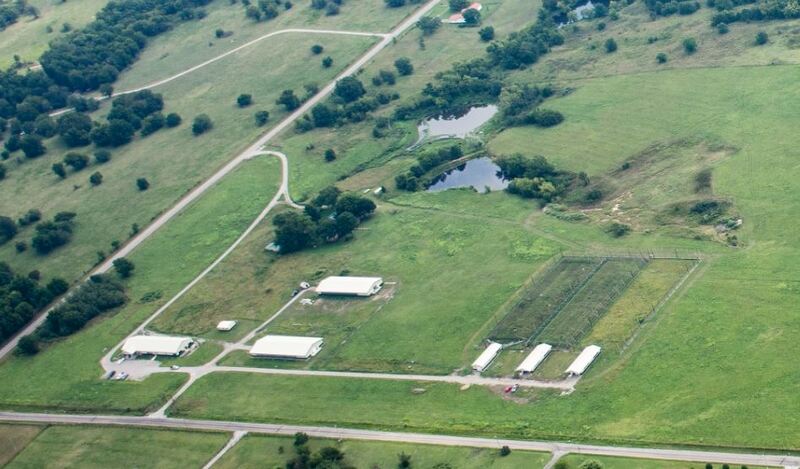 Several large laboratories and barns provide research areas and house our high quality captive-breeding facilities. Our facility is not currently open to the public, except for special events and scheduled guests. Located about 8 miles from our headquarters, this state-of-the-art facility is designed to produce large numbers of high quality, captive-reared grouse for release into the wild. 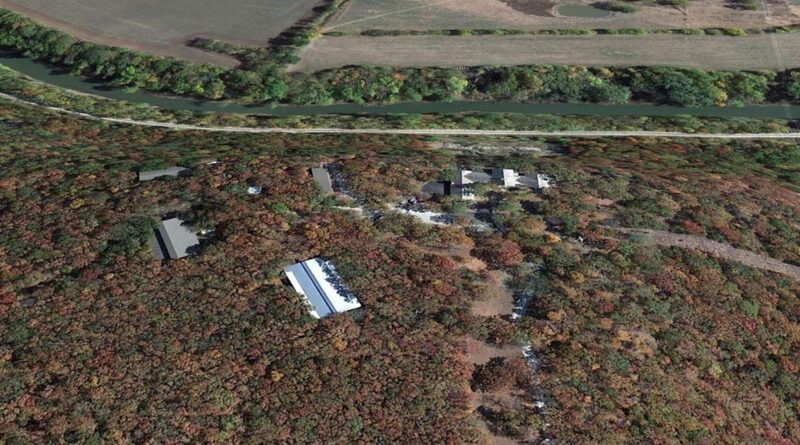 Situated on 78 acres, this facility consists of a 6,200 square foot headquarters building, barns, flight pens, and staff housing.